Youth Volunteer Corps is planning an amazing summer in Joplin! Crosslines serves people in need through its Emergency Food Pantry, USDA Foods, clothing & housewares bank, and more. Joplin Humane Society is dedicated to finding forever homes for the unwanted, abandoned and neglected dogs in their care. 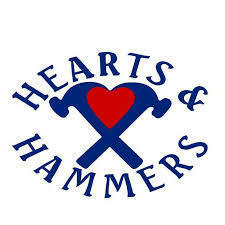 Hearts and Hammers works to enhance the well-being of the community by providing free home repair and maintenance for homeowners who cannot perform the work themselves because of physical or financial limitations. Habitat for Humanity brings people together to build homes, communities and hope. 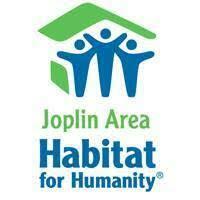 Volunteers must be 16 and up to register for projects with Habitat for Humanity.